Homemakin and Decoratin: My New Style Blog! My new little baby bump has inspired me to start having some fun and creativity in getting dressed! 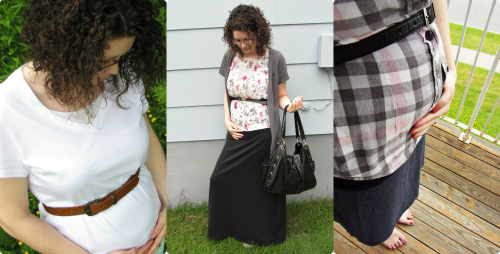 So I started a new blog for fun and motivation to keep me dressing my best during pregnancy!